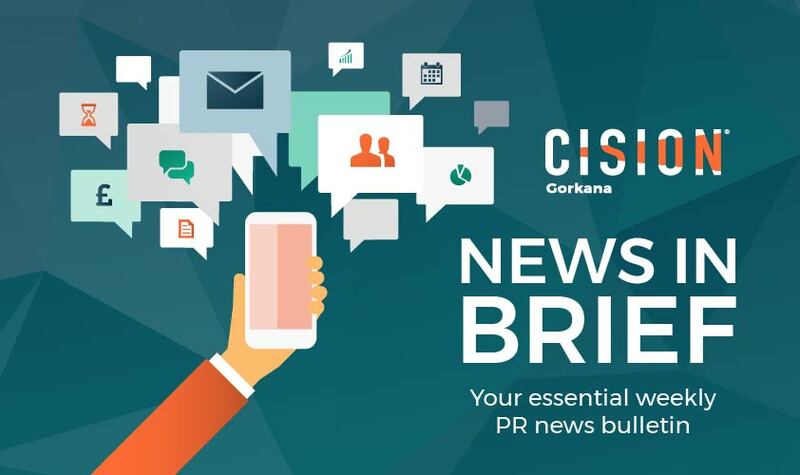 Here’s a round-up of the essential PR news stories, people news and account wins that have been announced over the past week. The Media Production Show has appointed Bubble Communications to provide PR support – including exhibitor promotion, running the onsite press office at the event and providing integrated comms services to position the exhibition as the UK media and entertainment industry’s go-to event. Yolt, a brand new mobile app, has appointed Rostrum to handle its PR and influencer relations. The ING backed app has tasked the agency with positioning it as an exciting new player in the open banking revolution, with particular focus on the UK millennial demographic. Fintech startup SalaryFinance has selected Common Industry to deliver a corporate communications programme to increase the brand’s profile with business leaders and consumers. Internet of Things connectivity platform provider Thingstream has appointed Jargon PR to raise the company’s profile in the UK and Europe through a content-focused campaign. Bestway has appointed William Murray Communications to manage the company’s rebrand and comms strategy. The agency will oversee the wholesaler’s rebrand from Bestway Batleys to BB Foodservice, as well as helping it to achieve an ambitious growth strategy. Distributed energy and heat research consultancy Delta-ee has selected Aspectus to boost its profile and expedite brand awareness within the European energy sector. Higgidy has chosen Kilpatrick PR to lead its campaign to promote its new range of frittatas, the company’s first non-pastry range. New British technology brand Wileyfox has retained Manifest to manage its brand and consumer comms. The agency will handle Wileyfox’s global brand strategy through national and regional PR campaigns, content creation and social media management. Stagecoach Performing Arts has retained Brazil to handle its brand comms and media outreach following a competitive pitch. The consultancy will work with Stagecoach to develop its “Creative Courage for Life” mantra with a series of creative campaigns. Lifestyle and homeware brand Rory Dobner has appointed Little Red Rooster to handle its UK comms activity. The agency will manage the brand’s press office, as well as organising the brand’s upcoming events and product launches. Polaroid Originals has appointed art and culture comms agency Margaret_ to oversee the brand’s relaunch, with the agency also managing the launch of its OneStep2 camera in the UK. Premium boxing club 12×3 has appointed Higginson PR to raise awareness of the brand in London and beyond. Higginson will promote the Aldgate-based club with targeted TV, print and radio coverage. Eddie Stobart Logistics has appointed Nelson Bostock Unlimited to manage its corporate PR after a competitive pitch process. The brief encompasses corporate comms, executive media management and thought leadership activity. Cosmetics brand Cocunat has appointed Kilpatrick PR to handle its PR and comms ahead of its UK October launch. 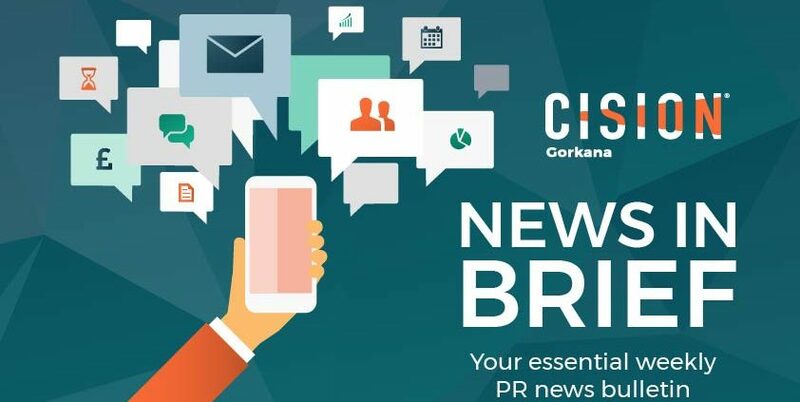 Challenger bank CYBG has awarded its UK financial and corporate comms brief to Powerscourt after a competitive pitch process. Powerscourt will partner with Hanover on the account, with the latter managing the bank’s public affairs. Caro Communications has made four news hires to its London team. Nigel Rubenstein joins as account director, Quitterie Vallet as account manager and Alcia Yau and Gabriel Rodriguez Calderon as account executives. Europcar Group has appointed Jehan de Thé as its public affairs director. De Thé is tasked with developing the group’s public affairs strategy, focusing on promoting its expertise in new mobility markets. BIG Partnership has hired Colin McNab as its new client services director. McNab will work across the Scottish agency’s six office and play an integral role in its business development strategy. Paragon PR has appointed Guy Taylor as its global director of public relations. Taylor will be responsible for client relationship management, PR strategy and execution and new business development.